Three Hundred & Sixty Five: Days at Home / Fifty-One. Just catching up on some casual correspondence. 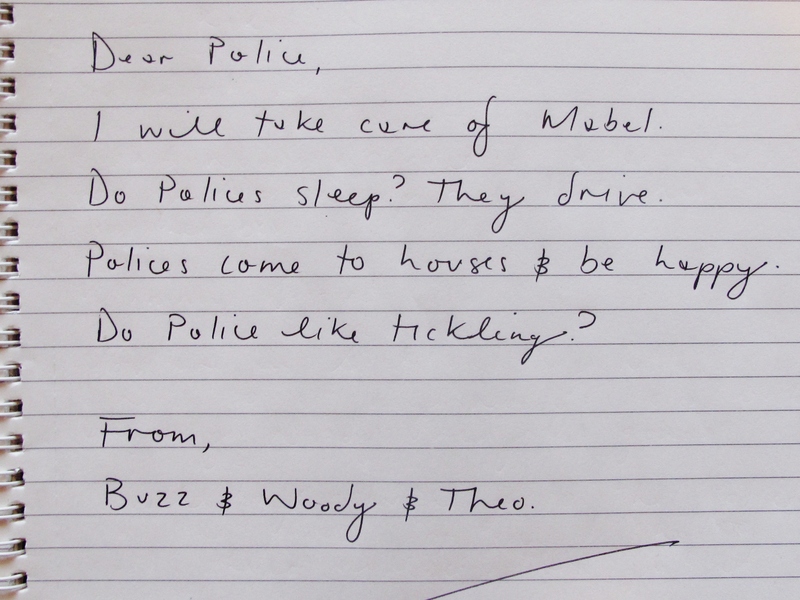 If I write to Theo as my penpal, would he understand it? Not only that, but he would FREAK OUT with happiness. He checks the mail everyday as it is. Words are on their way! effective. A lot of times it’s difficult to get that “perfect balance” between usability and visual appeal. I must say you’ve done a amazing job with this.